So, today.. is gonna be a very boring day. I'm just gonna go to school, pick up my girlfriend and send her home..then go somewhere to lepak, then go to Abg Man's... then shisha shisha shisha...then go home and sleep. Then blog about something that i possibly could have thought about then wait for comments then watch tv..then do Myspace..then call my friends...then go out again. THAT'S ALL FOR TODAY, FOLKS! 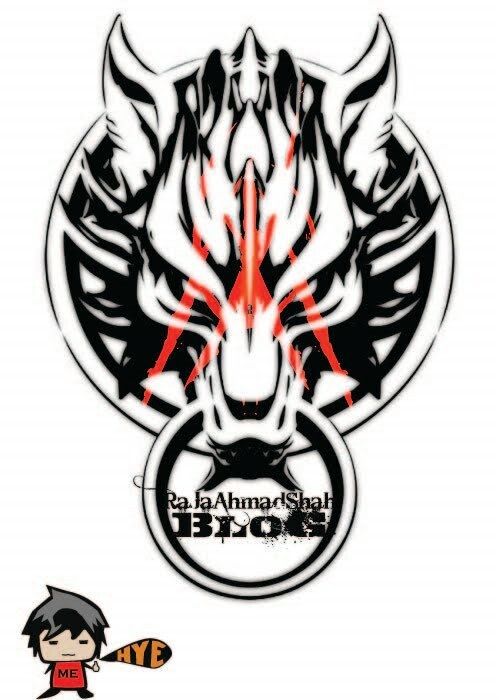 YES, I'M REALLY LIFELESS AT THE MOMENT..SO, READ UP AND POST UP WHATEVER YOU WANT IN YOUR BLOG AFTER YOU READ MINE.